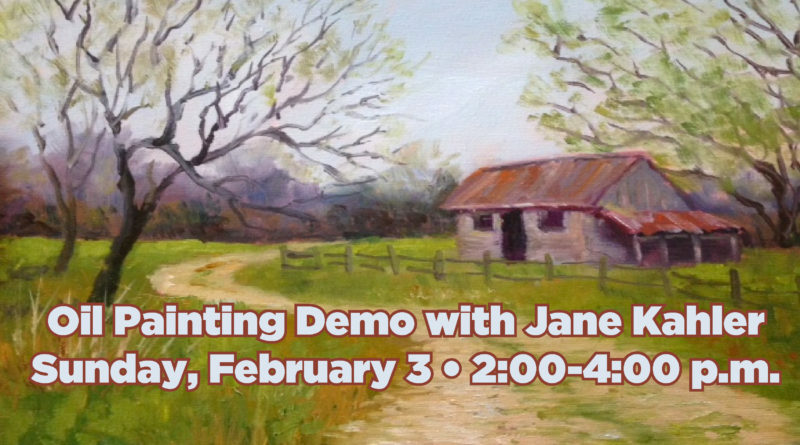 At the February IAA Members Meeting on Sunday, February 3, artist and instructor Jane Kahler will demonstrate oil painting. Her subject will be a landscape in oil. Reminder: Starting in February, meetings will usually be on the 1st Sunday of the month, 2:00 – 4:00 p.m. and will rotate through 3 different types of meetings: The types of meetings are Roundtable discussions where members can learn of opportunities and give feedback or suggestions of what they would like the association to offer. Demonstrations from local artists in a variety of media and styles. And Meet & Greet gatherings where members get to know each other through facilitated yet casual conversations. 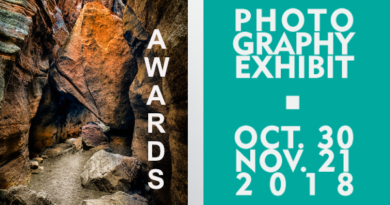 Note: Each month members should bring one of their artworks by 1:45 p.m. to participate in the “Artist of the Month” competition. The winning artist is awarded a prize and artwork is displayed in the Gallery until next monthly meeting. As always all gatherings are better with food! Please bring a snack to share. 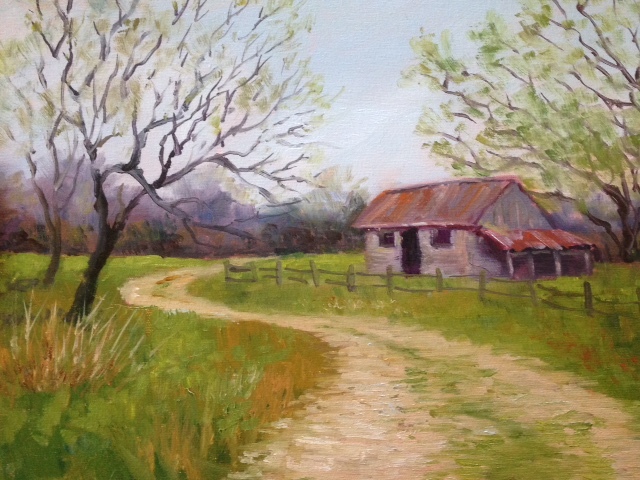 Jane started her career in commercial art. During the years of working full-time Jane worked in the art department of food wrapping design, then later as an artist for embroidery and emblems. Jane worked for Custom Chenille Embroidery for 35 years starting as a designer & then as Vice President of sales in 1992. 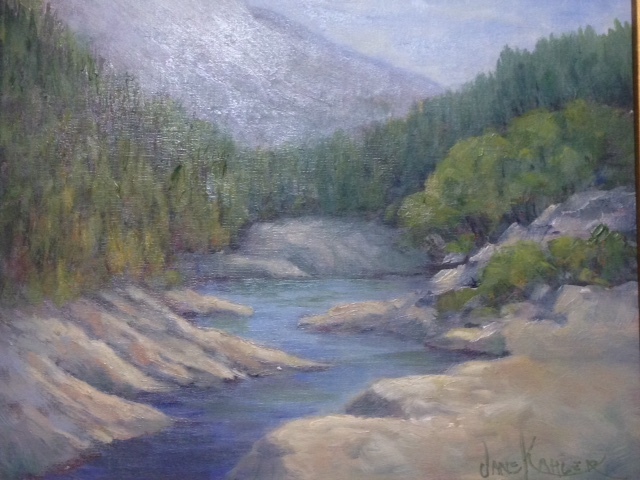 Jane started painting in oil in the mid ’70s as a part-time artist and after retirement in 2004 as a full-time artist. 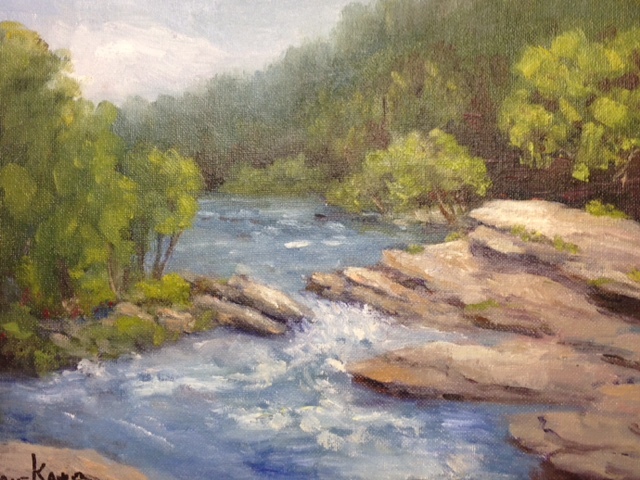 She joined as a partner of Artist Showplace Gallery at Coit & Arapaho in 2006 and taught many classes there in oil painting. Jane’s paintings were exhibited there until the gallery closed in January. She has been to many workshops and classes with Bruce Peil, John Pototschnik, Robert Pummill, Ann Templeton, Darnell Jones, Ralph Oberg, Victor Armstrong, and others. Jane has won many awards at IAA exhibits and throughout the DFW area. She is a long-time member of IAA and formerly served on the board as Vice President for Scheduling and the Workshop Chair. Her future plans include a solo exhibit and an oil painting workshop for IAA.